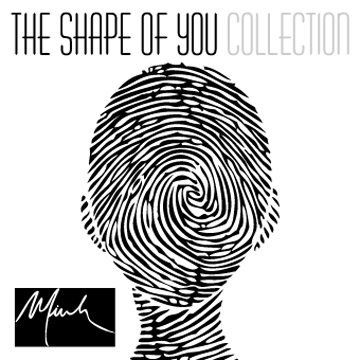 The Shape of You — Minh Music | Official Site of Minh - singer, songwriter, and producer. How your eyes sparkled I-love-you's"
Minh's fourth album, "The Shape of You" is an experiment that blended pop/rock with electro and soul in this eclectic collection of songs. His simple, but clever songwriting and structured production makes the album an easy and fun listen all the way through. How can they walk away? Why can't you save me? Since I have felt satisfied? Why try? Why love where heartbreak lies? Why spend it all on one great lie? COPYRIGHT 2018. MINH. ALL RIGHTS RESERVED.